Construction of Antakya Archaeological Museum (also known as Hatay Archaeological Museum) started in 1934 on the recommendation of the French archaeologist, M. Prost. It was completed in 1938. In 1939 the province of Hatay was united with Turkey. The museum came under Turkish control. It was reorganized and reopened in 1948. In 1975 the Antakya Archaeological Museum was opened after modern reorganization. 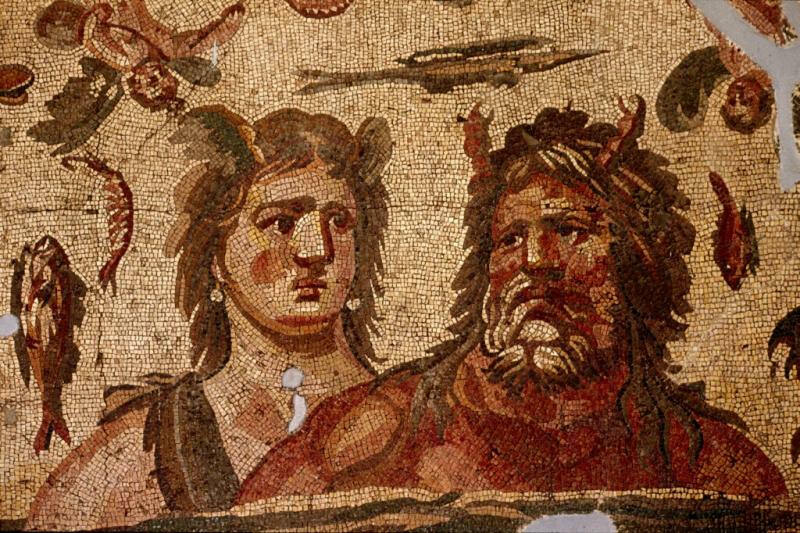 Hatay has a rich collection of mosaics. The works in the museum are arranged according to where they were found. There are objects found by excavations carried out by the London British Museum, the Chicago Oriental Institute and Princeton University. Excavations are carried out at barrows and ruins such as Guneyde, Dehep, Catalhoyuk, Tainat, Mina, Ac-ana, Defne-Harbiye and so on. There is also a collection of objects from Antakya and its surrounding regions. The works are exhibited in the 7 rooms and 2 halls of the museum. 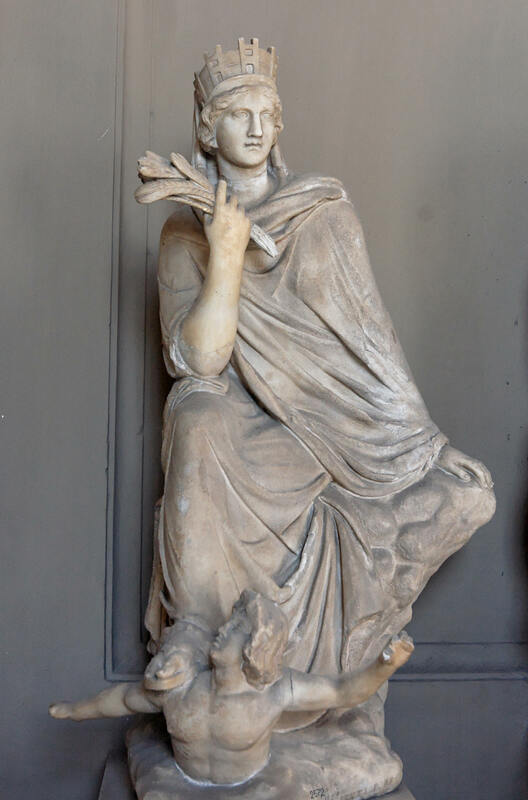 Statues and mosaics date from the second to fifth centuries AD. They are found in Defne, Harbiye, Samandagi, Antakya and Tarsus. 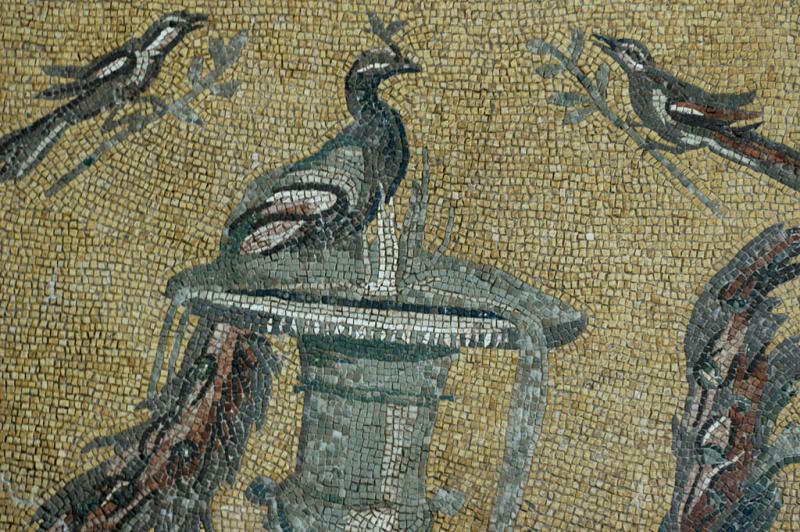 The most famous figures among those depicted by the mosaics are the drunken Dionysas, Orpheus, Dancers, Ariadne Abandoned and Yakto. Column capitals, sacrificial altar, an idol, a bas-relief, a fresco and statues date from the Hittites to Roman periods. They were found by excavations in barrows in the plain of Amik. 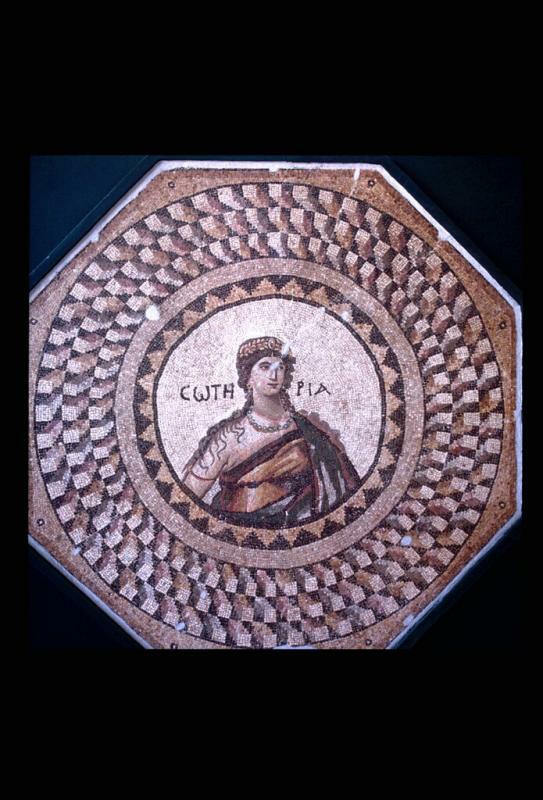 Mosaics and statutes date from the Roman period (first to fourth centuries AD). They were found in excavations at Defne - Harbiye, Antakya and Samandag. 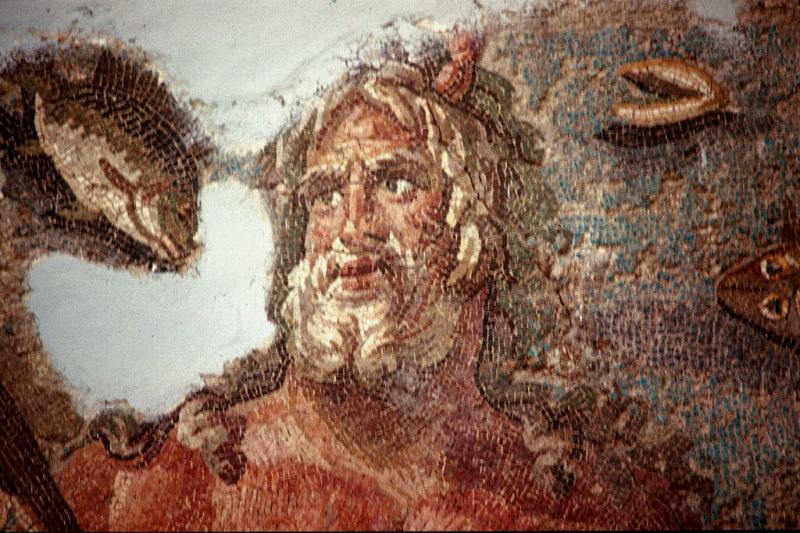 Mosaics, grave steles and statues are found at the sites of several ruins in the province of Hatay. In the show cases are various small stone and pottery objects found in barrows. In the seventh room is an exhibition of examples that reflect the art and culture of the region. They were from the Paleolithic Age up till the present day. The objects are displayed in wall niches. Against the other walls of the room are cases in which are displayed a coin collection arranged chronologically. Exhibited in nine cases in the Treasury Room is women's jewelry from various different periods. They were made of gold and other valuable metals. Besides the exhibition rooms, there is a room for temporary exhibitions, a conference hall, a laboratory, depots and offices. In the garden of the museum are Roman period sarcophagi, building stones, water jars etc.